Seasonal Pitches North Yorkshire - Why not make a home from home at Thorpe Farm Centre? With spectacular views of the countryside and lots of activities to keep you and your family busy, why not call us and chat about the Seasonal Pitches we have available. 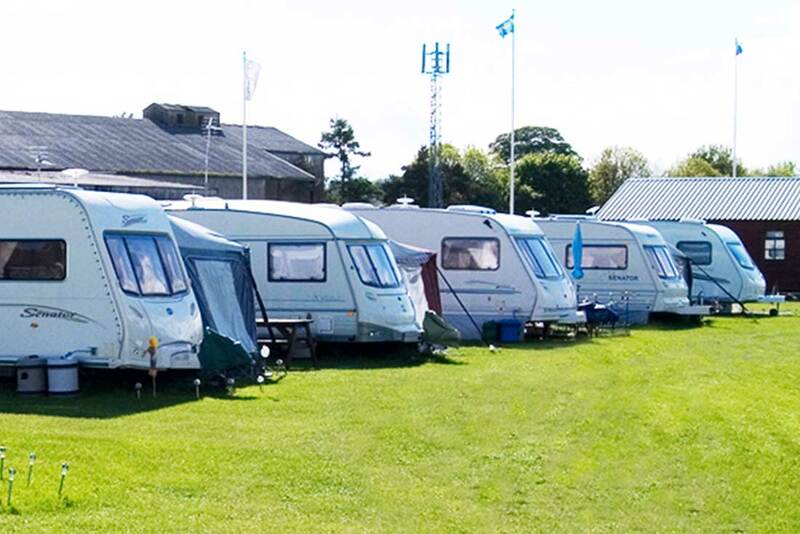 Experience the great outdoors all the year round with our seasonal pitches! With a seasonal pitch you can experience the beautiful surroundings of North Yorkshire and County Durham any time you like. Along with stunning scenery you will have access to a farm shop, coffee shop and restaurant, a fishing lake and our onsite Wetheriggs Animal Rescue centre. There are lots of walks, cycle routes and plenty of local attractions to see in the area plus we are also dog friendly.